Protecting your beloved UTV is now easier than ever with the Pursuit UTV Cover from NRA by Moose Utility Division. 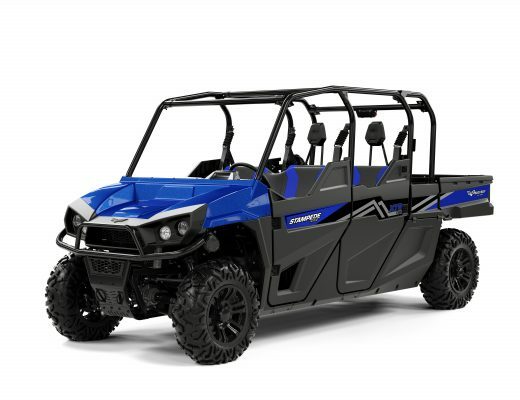 Made from urethane-coated black nylon, the cover is made to be super strong and water resistant, allowing it to do the best job of protecting your UTV. 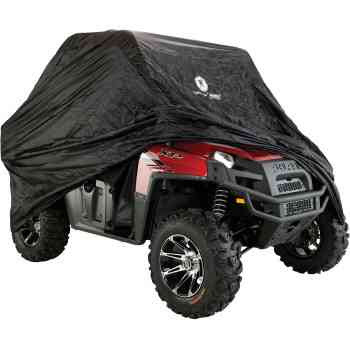 The Pursuit UTV Cover is made to fit all utility vehicles and is available for under $100.